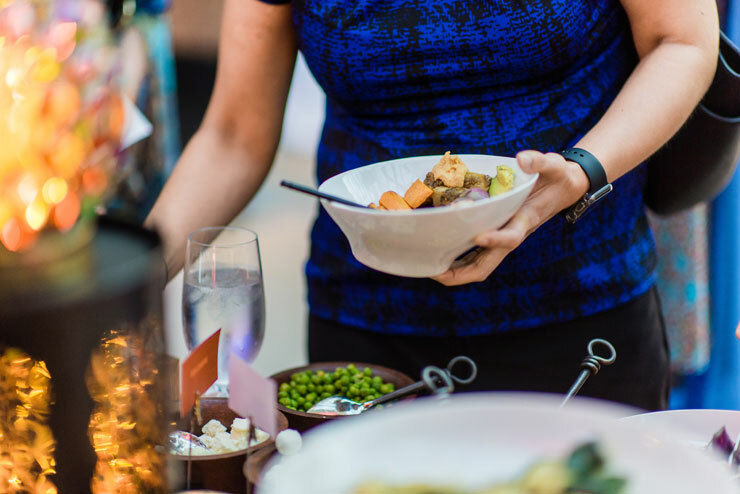 On a warm Wednesday in May, our team got to take the search for event inspiration to a new level by throwing an amazing party specifically for event planners. 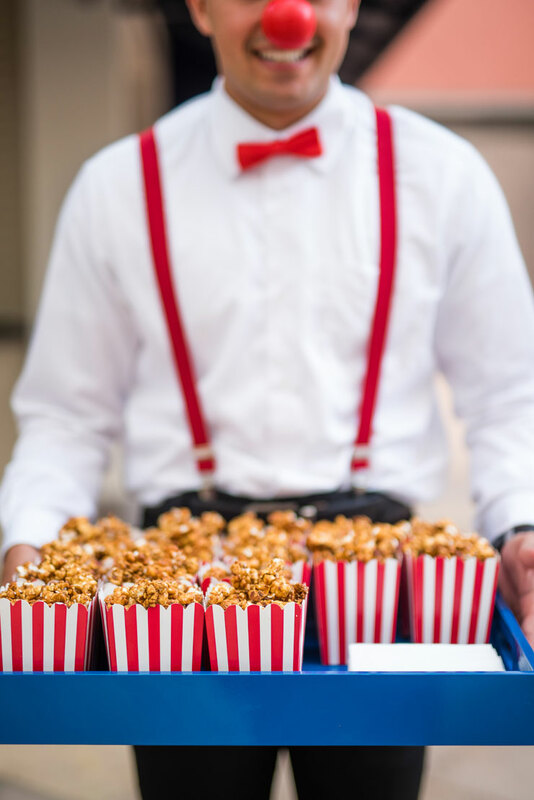 It was our VIP Event and Venue Showcase, where planners and vendors from across the Southwest Florida community got the chance to meet and network. 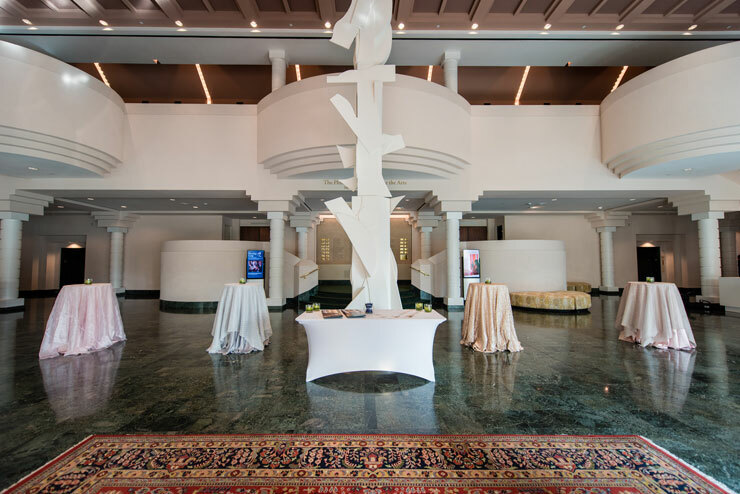 What’s more, we co-hosted the event at a gorgeous venue: Artis—Naples, home of The Baker Museum and the Naples Philharmonic Orchestra. We brought out the works, including some fantastic food stations and interactive presentations. We even used the event to launch our Trip to Bermuda giveaway to the first planner to help bring an event to this venue! The atmosphere was electric, and there was certainly a fair amount of inspiration to be found. Here are some photos (courtesy of Matt Steeves Photography) that captured the spirit of the occasion. 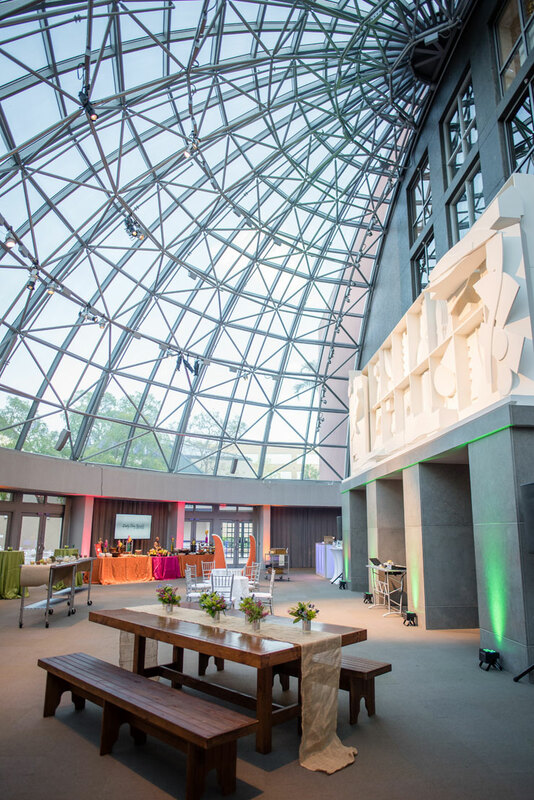 The museum’s massive glass dome conservatory provided an open and welcoming space along with a lovely modern visual backdrop for the event. Décor for the event called on elements from several different styles. 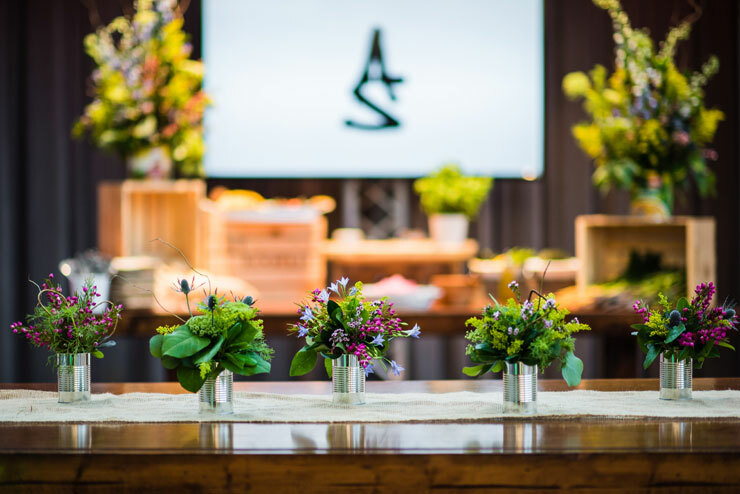 This included rustic natural pieces that incorporated repurposed wood and metals with floral arrangements. 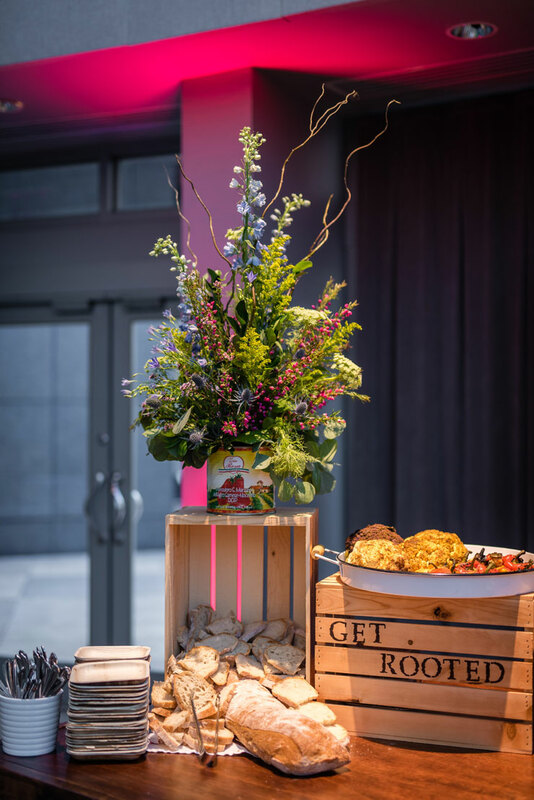 The concept of “get rooted” was used as an idea to call on inspiration and creativity that grows from natural and organic influences. It was a reminder for event planners at our event that all great ideas start as a seed and grow from there. 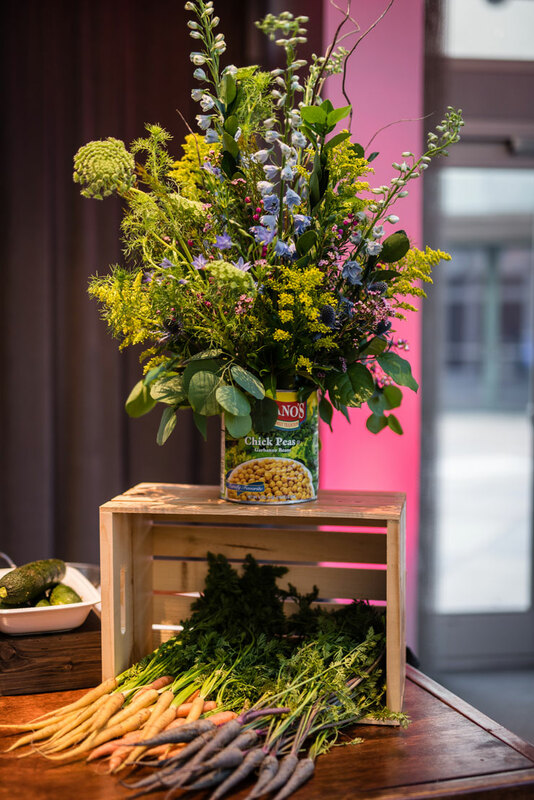 We also created a one-of-a-kind vegetarian-friendly carving station. The gallery space at Artis—Naples was illuminated with soft, off-white tones that helped bring out several pleasing textures and fabrics. 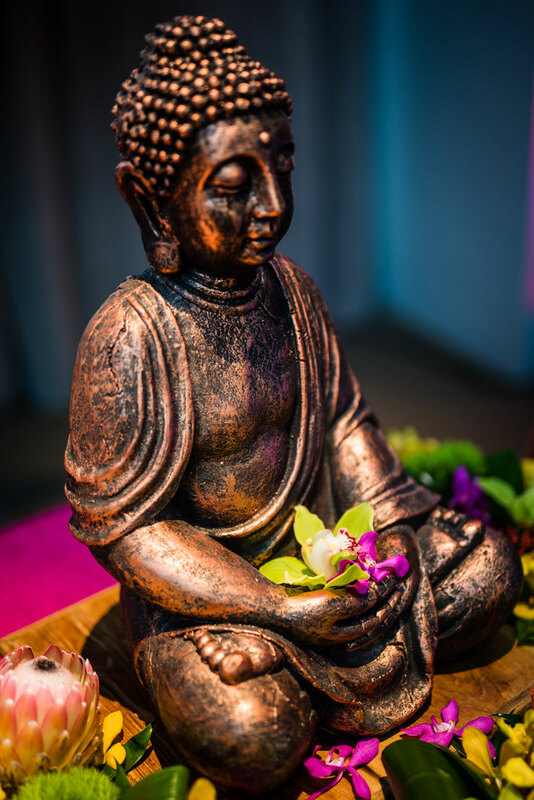 The event offered the opportunity to “Meet the Buddha.” Buddhist visuals were incorporated throughout the Artis—Naples space and gave it a feeling of spiritual calm and peace. 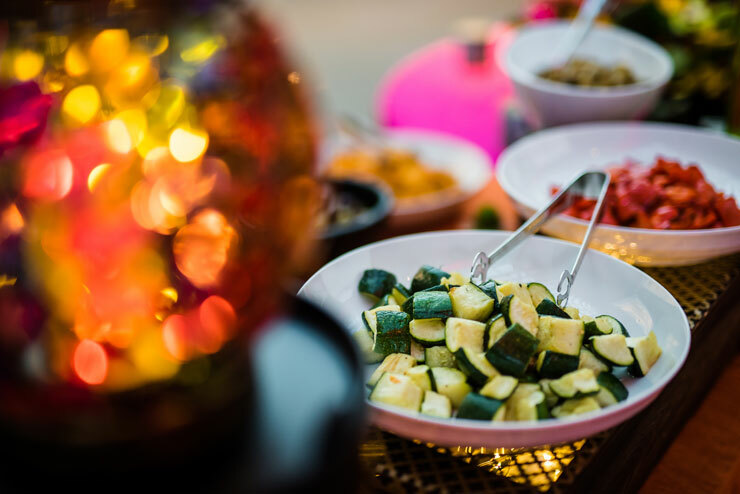 Among these Buddhist elements was our amazing “Buddha Bowl Station,” which featured delicious grains like rice and quinoa along with seasonal raw and roasted vegetables. Guests were invited to build their own buddha bowl, choosing from over 24 different components. 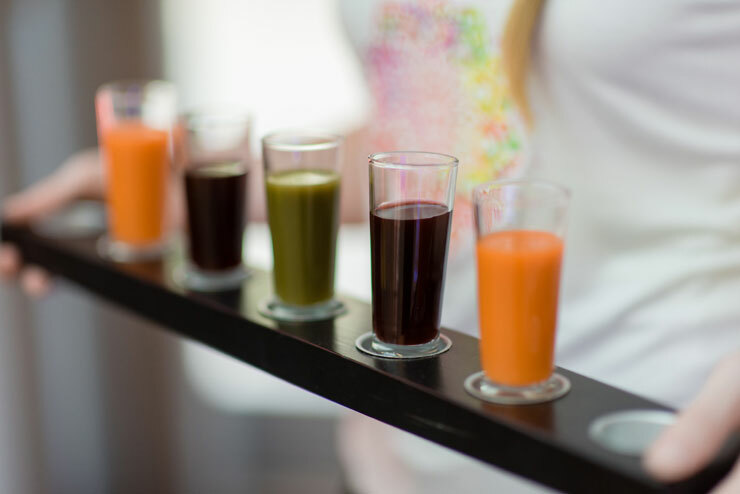 Bold jewel tones and hues of red, orange, violet, fuchsia and more were prominently displayed near the buddha bowl station. The use of light and color was truly inspiring and elicited positive feedback from several of our guests. 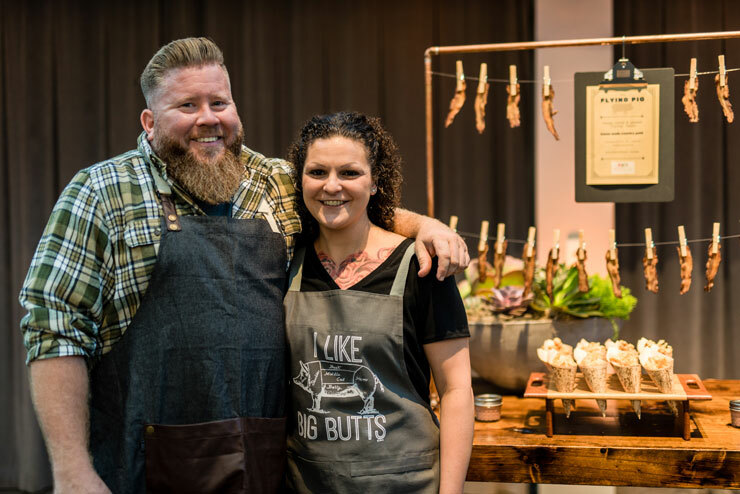 Several of our other inventive food stations captured attendees’ attention, including our Flying Pig Station or our mobile “Pop and Shuck Cart” with chilled champagne and raw oysters right from the Pacific Northwest. Our Carnival Dessert Station satisfied guests’ sweet tooth and transitioned planners to an entirely different unique space in the venue. Above all, the event was used to showcase an outstanding venue and the vendor partners who not only contributed to the evening’s success but also joined us to meet and network with our guests. Their multiple perspectives on creativity in cuisine, design, entertainment and other areas was widely appreciated. This inspiration is sure to make its way into future weddings and private events in the Naples community. 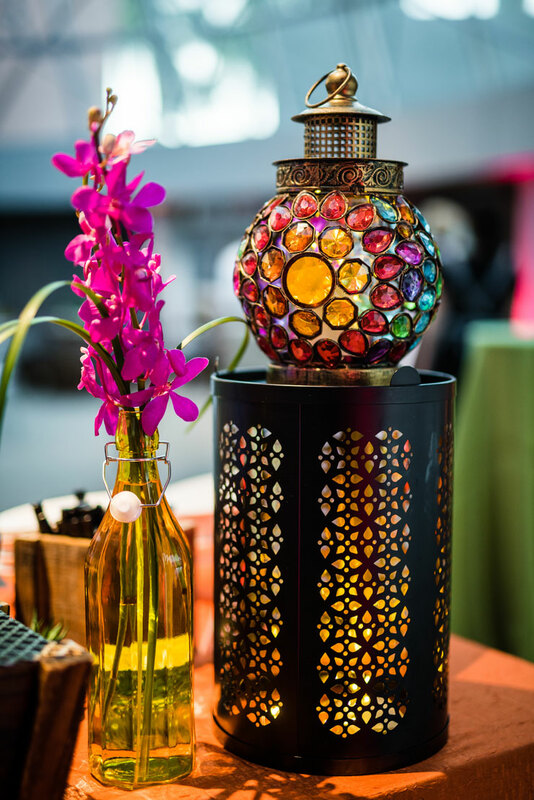 Southwest Florida’s artisanal character was on full display at our VIP Event and Venue Showcase event. 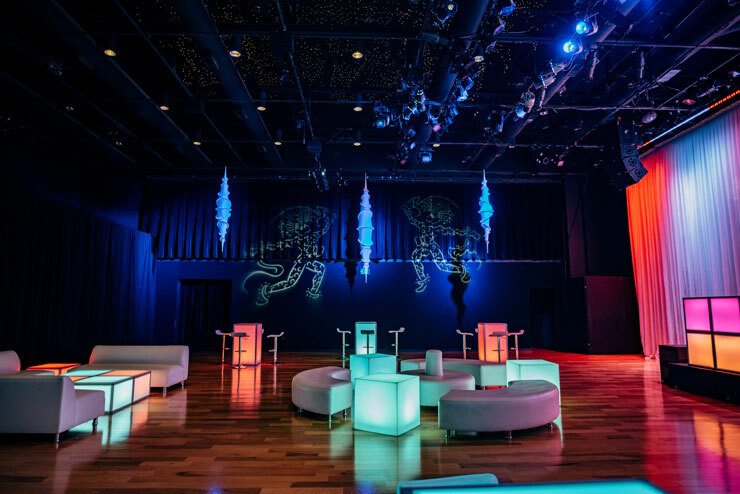 Planners, vendors, artisans and guests were all treated to evening of imagination and quality in the event design field. 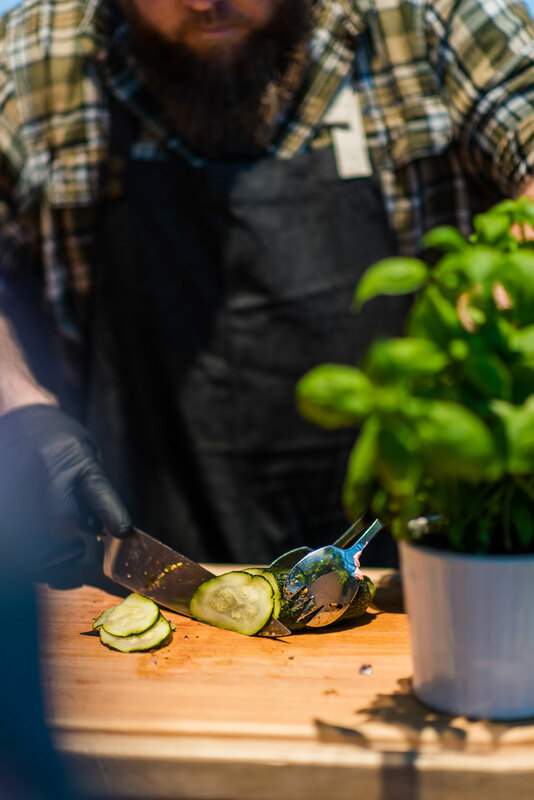 Our team at Tastebuds Custom Catering cannot wait to be a part of the stunning events that it is sure to inspire in the future. If you’re interested in planning a wedding or other inspirational event at Artis—Naples or one of our other amazing venues, give Tastebuds Custom Catering a call at 239-774-3663 or contact us online.